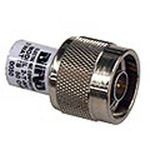 D3-C29 698-2700MHz Low PIM 3-Way Low Loss Splitter Din-Female - Talley Inc. 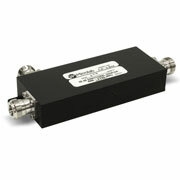 This series of 2, 3 and 4 way Power Splitters has been designed to evenly split high power cellular signals with minimal reflections and loss. 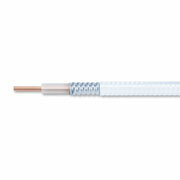 Joints are moisture sealed with gaskets to meet IP67. 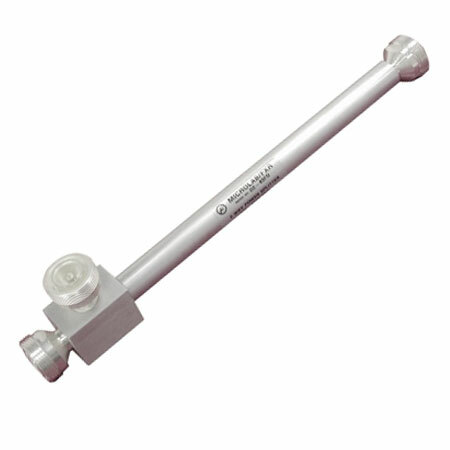 The rugged, lightweight design can be easily attached to a wall with the supplied bracket and clip. 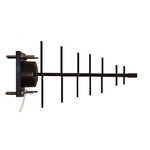 The wide frequency range allows use with multiband antennas and leaky cable systems. 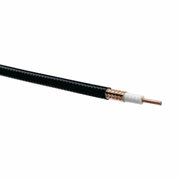 With few solder joints and an air dielectric, the loss is minimized and reliability enhanced. 7/16 DIN connectors. 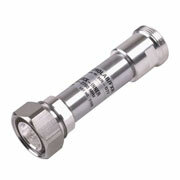 Available for outdoors to IP67 specifications as D3-C30, and with N-Type connectors as model D3-C31.